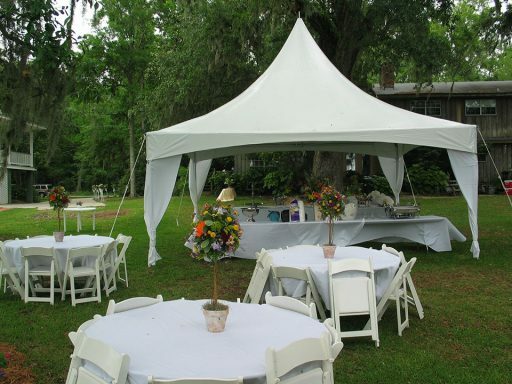 Rental Companies need a Tent Partner they can count on. 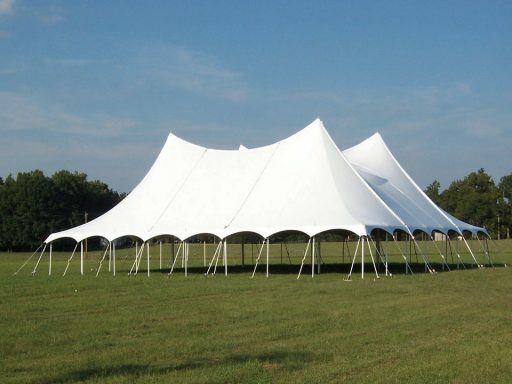 With TopTec, you can provide your customers durable, easy to set-up, worry-free frame tents, keder frame tents, pole tents and tension tents. 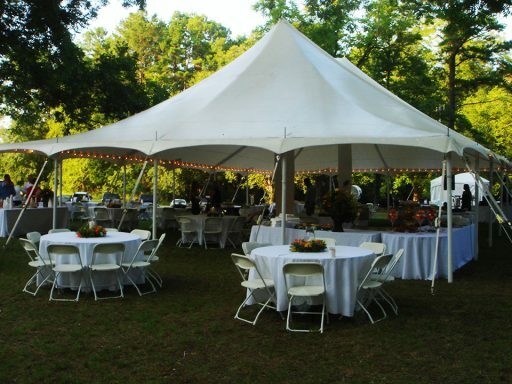 TopTec tents work for every type of celebration – from parties and weddings to festivals and corporate events. 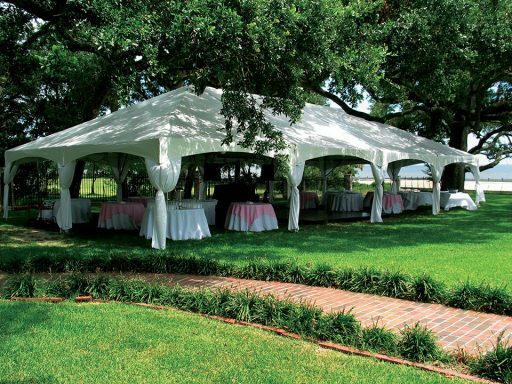 From back-yard parties to large, corporate events, TopTec’s frame tents are available in a variety of styles and custom sizes designed for your client’s unique events. TopTec’s Pole Tents continue to live up to their reputation within the industry as the most durable tents of their kind. Forget hours of set-up. 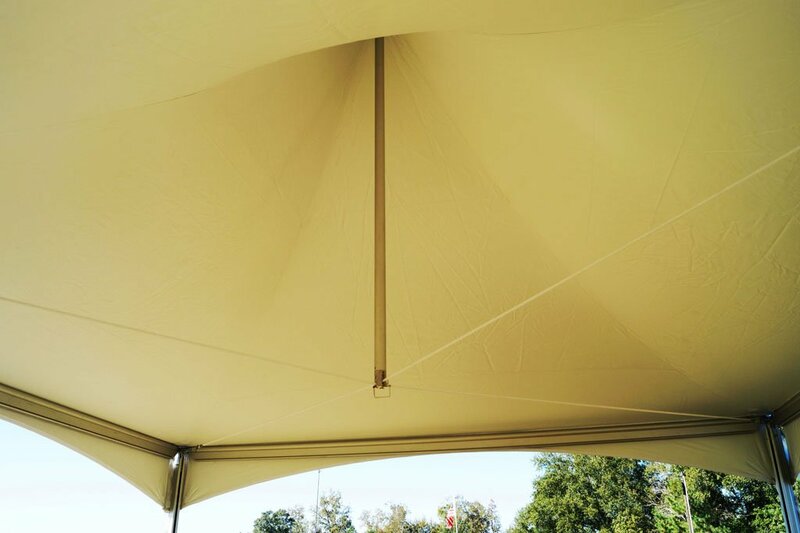 TopTec’s Epic Tension Tents come with a batwing design that simplifies installation and reduces labor cost. Available in single or twin pole versions. 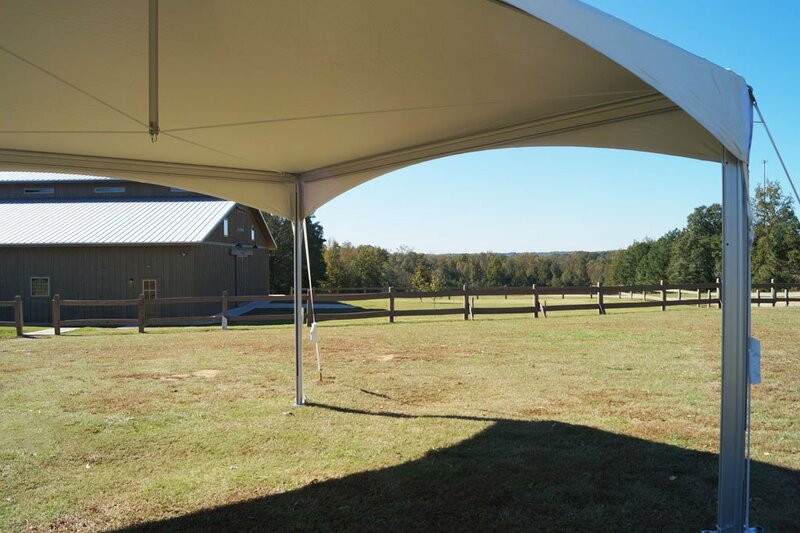 FutureTrac and FutureLite Frame tents bring together the technology of today’s structured fabric system with the installer-friendly design of a Western Style tube system. Add your branding, colors or unique graphics to a custom-designed tent from TopTec. 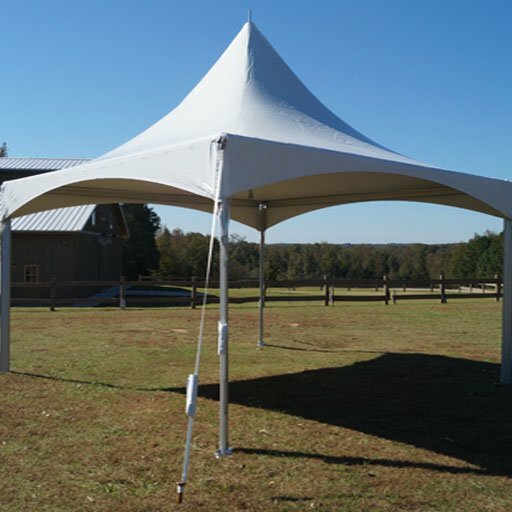 Our in-house design team can help with customized tent tops, unique frames and one-of-a-kind accessories. We even do customized training programs to get your team up to speed. As a FutureTrac owner you can add a new product to your inventory for a minimal investment with TopTec’s new high peak conversion kit. Now you can marry the style of our Sierra high peak with the sturdy functionality of our FutureTrac keder series frames. TopTec’s new conversion kit melds your FutureTrac perimeter poles, legs and bases to TopTec’s Sierra high peak to accommodate sliding sidewalls and a sturdier frame that can stand strong through adverse weather conditions.